The public was made aware last week of a major internet threat now being called the Heartbleed Bug. The security threat happened as a result of a programming fault in a well-known encryption software library. An enormous amount of personal data was exposed that can be stolen by hackers. 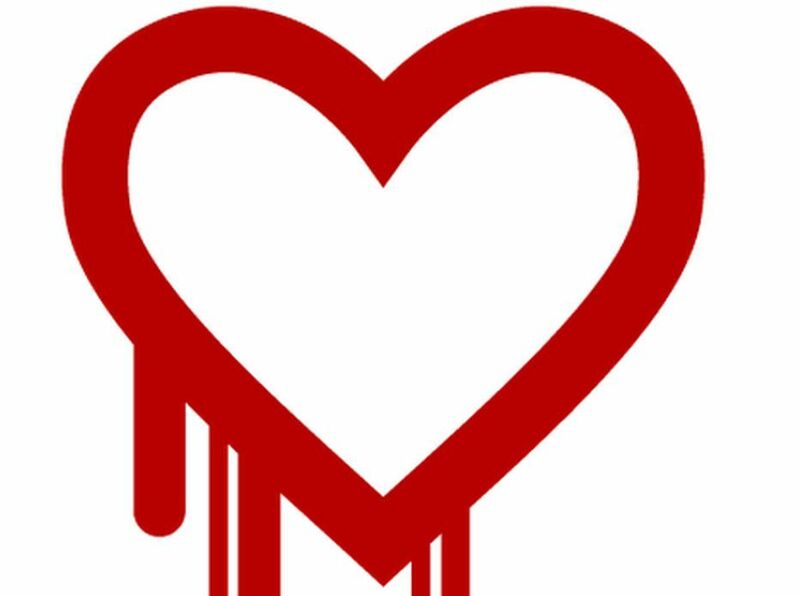 It is very important for everyone to be aware of the Heartbleed Bug since credit card numbers, social security numbers, confidential information, emails, and passwords may be in danger. You should also know that the Heartbleed Bug has been fixed, and many companies are continuing their investigations into the bug to determine if any data has been tampered with. Computer hackers have had two years to make use of this serious software vulnerability. Personal data has been at risk for a long time now. We will only know what has resulted from the Heartbleed bug in the aftermath of possible attacks, since any attack is largely untraceable. It is kind of like having precious documents with all of your important information locked away in a safe. And then, over the course of two years, the safe is unlocked at certain times. And during those times, it is possible for anyone to look inside the safe, access the important information, and steal anything they see in the safe. They can steal credit cards, social security numbers, email passwords, confidential documents, or anything else that happens to be in the safe. When the public was made aware of the Heartbleed Bug, the typical counsel was to be very careful on the Internet with personal passwords, social security numbers, or anything else that you would not want a stranger seeing. This is good general advice, but here are some further specific actions you can take to protect yourself. Any website needing to be alert to the security threat posed by the Heartbleed Bug is well aware of the issues and will certainly be taking steps to remedy the problem if they have not already resolved the issue. Websites should provide a security update or notification. If there is no security update, then notify their customer service and have them handle the issue. Make sure a website is safe before logging in with any important personal information. Once you know a website is safe, you may proceed to change your password. Most importantly, make sure all of your information is safe on your email accounts. Remember that several services may be registered under your email address and may be accessible to hackers. Pay special attention to all the places where you frequently use your email address. And be sure to change your passwords. Hackers are very crafty and may even use the Heartbleed Bug to their advantage. Watch out for emails trying to warn you about the Heartbleed Bug, especially if those emails try to get you to do anything with passwords. Computer crooks often send people emails that look authentic but feature links that take the viewer to another website that asks for a username or password. Instead of clicking a suspicious link, access the website by typing in its URL. Instead of using just a password, add on another layer of security. Many companies and websites offer added security features such as text messaging services or security questions, especially when security is an issue. Take full advantage of these security features and be extra-protected. Be sure to use passwords that are hard to guess. Once you have your passwords, keep them handy and use them only one time per service. Also change your passwords on a regular basis. If you need help keeping track of your passwords, then check out the very reputable Last Pass website. So far we have not heard of any serious attacks and companies are taking all the necessary precautions to ensure that people are safe from the Heartbleed Bug. As a result, we will be safer in the future. After taking these steps to protect yourself, you will be much safer too.